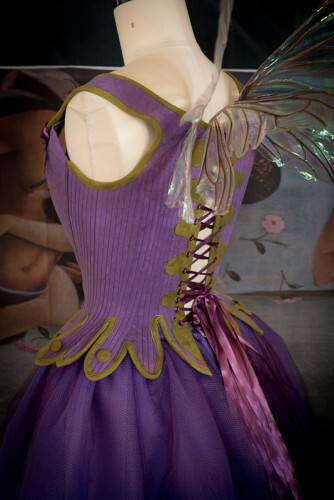 Corsetry as an original foundation of ballet is often overlooked. 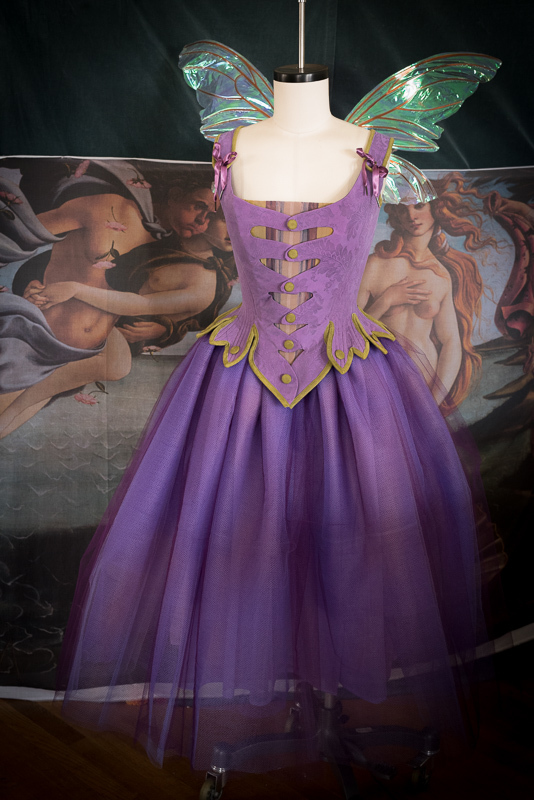 Many of the ideals of carriage and motion hark back to the original clothing worn for ballet which was not like a modern bodice. 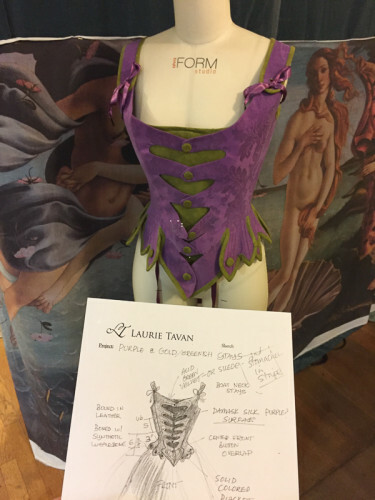 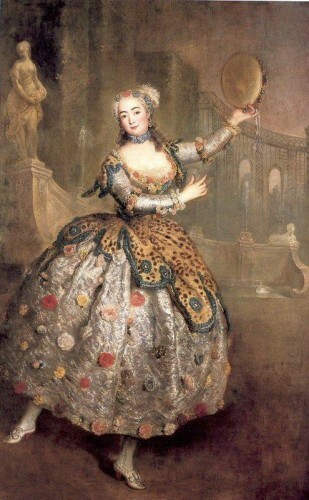 The corset and structural underpinnings of original opera ballet costumes of the 18th century show full sets of stays underneath entire gowns with panniers. 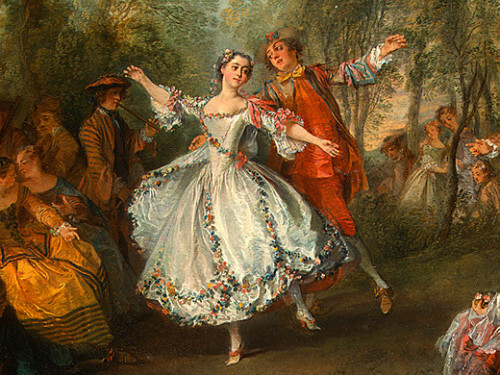 Â In the 19th century, the rise of Romanticism, woman dancers are able to have more freedom of movements in their corsets and tutus sans full gowns. 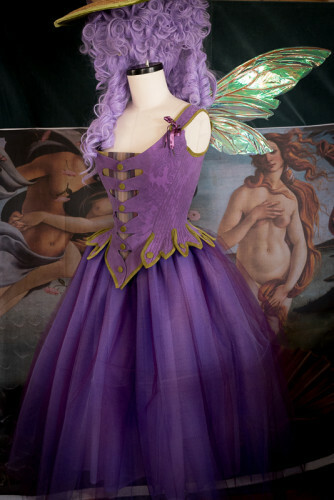 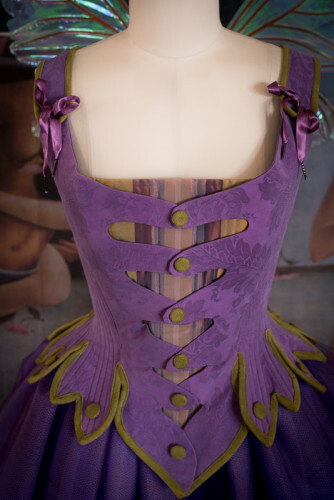 The Lilac is the fairy godmother of wisdom who foils the Wicked fairy’s plan to for Aurora to die on her 16th birthday. Instead the Lilac fairy promises that if the curse ever materializes, then Aurora wouldÂ instead fall into deep sleep for 100 years, awakening once she is found by a Prince of a faraway land, who shall give her true loveâ€™s kiss.